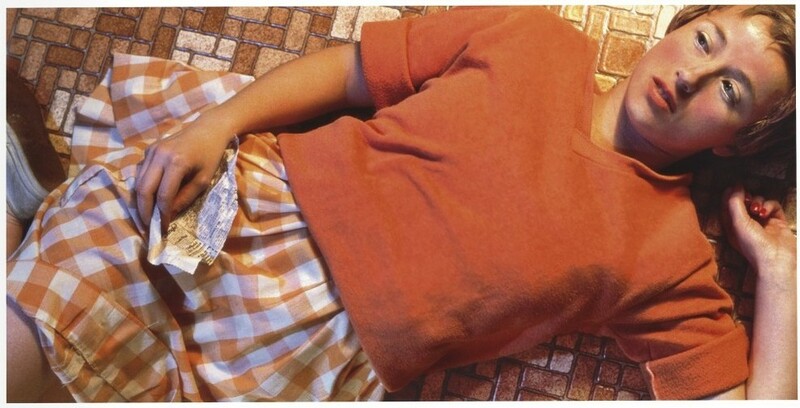 Cindy Sherman’s Untitled recently sold for almost $3.9 million, the most expensive photograph ever. Why is it worth so much? Cachet.